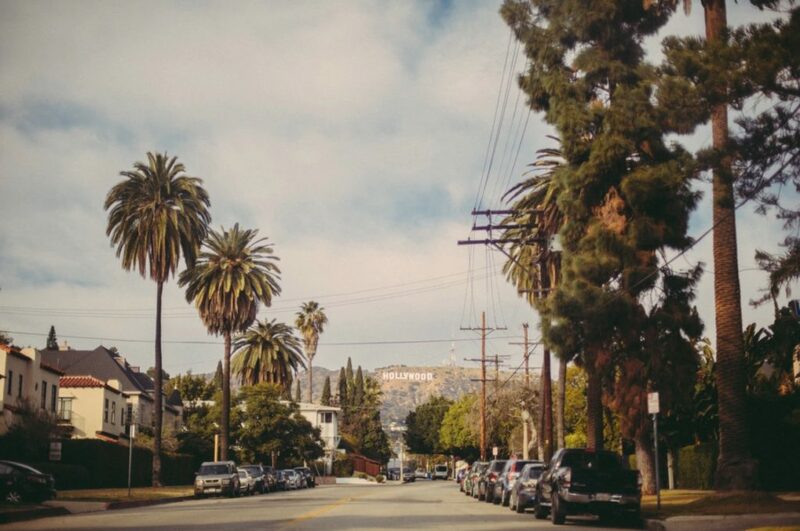 Hollywood is best known as the hub of the Western movie industry, and home of some of the biggest names in showbusiness. And, in the center of it all is the Hollywood sign and enduring symbol of the glitz and glamor of this famous town. 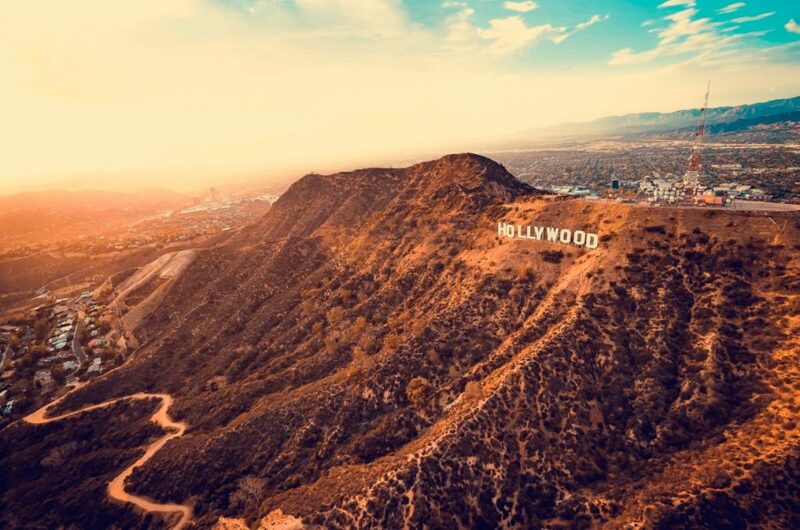 But, you might not know, that the Hollywood sign has a history that is wholly unrelated to the film industry – and was invented for an entirely different purpose altogether. The Hollywood sign is probably the most famous sign in the world, recognizable to everyone everywhere. Despite this, so many people are not aware of the background and how the sign came to have such prominence. In 1923 the sign was born, and it would go on to define a city, and industry, and a way of life, but what was it before? Hollywood wasn’t always the glamorous town it is now, and, back in the late 1800s, the town was a sparsely populated place with rolling hills and velvety skies. This was a place where the Gabrielinos people lived, and it greatly resembled the Western Frontier. In 1907, the first movie was shot in Hollywood, purely by happenstance in fact. A small company was forced to complete a shoot in Hollywood due to bad weather. A few years later Nestor Film Company settled in Hollywood, becoming the first real movie studio – but there was still no sign as of yet. By 1915 it was official, America was hooked on motion pictures, and the film industry was a thriving hot pot in the town. This was the earliest incarnation of the glitz and glamor we have come to know and love, and there were many movie stars who filled the streets. Hollywood was suddenly the place to be – it represented a city, lifestyle, and industry that appealed to millions, and was one of the earliest incarnations of the American Dream that people would aspire to. By 1923, Hollywood was the place everyone wanted to be, and shrewd real estate moguls had figured this out. After seeing the great success of others using signs to advertise their real estate, Harry Chandler teamed with developers Woodruff and Shoults and came up with the sign ‘Hollywoodland’ to advertise their property. The sign stayed that way until 1949 when the LAND part was dropped, and the sign simply read ‘Hollywood’ as a nod to the area, not just the housing sector. Of course, we all know that the sign is still there today. It had to undergo repairs and rebuilding over the years, and new letters were used in the late ‘70s to make the sign grander and more appealing. The sign was originally meant to be up for only a year and a half, but the film industry decided it was the perfect symbol of recognition for the movie industry. These days the Hollywood sign is one of the most important tourism landmarks in America and visited every day by sightseers. This is the story of the Hollywood sign, how it started out, and how it developed into the cultural icon it became. There are so many great things about Hollywood, and the sign has become an enduring symbol of the elegance, opulence, and popularity of Hollywood as a town, and the film capital of the world. Next time you pay a visit, you’ll be able to look the sign with a new outlook knowing about its history.